With well over 19 percent of teenagers of both sexes in Seychelles declared obese or overweight and, following the massive health promotion campaigns of the Ministry of Health since several years, it now appears that the entire population of Seychelles has finally become conscious of the need for every individual, family and community to intervene to reverse this tide. Remarkable efforts towards this end have been undertaken recently by Miss Seychelles 2014, Camilla Estico, the Seychelles National Youth Council and the Department of Youth. Estico has joined forces with a local super-market, (name withheld), a local farmer, Jean Paul Geoffroy and a South African dietician, Kirchlee Naidoo to promote healthy eating within the family. She has chosen a small group of families wherein the problem of obesity is apparent and she uses the novelty of supplying healthy foods to them, free of charge, while working with them in the background, to address the overweight issue. The National Youth Council and the Department of Youth have launched their SEYX30 campaign aimed at encouraging young Seychellois to exercise for at least 30 minutes per day. These efforts add to the nationwide campaign dubbed “My Health, My Responsibility” which the Ministry of Health launched in April 2014. Seychelles has really awoken to the stark realization that if something is not done about obesity, sooner rather than later, the whole nation will live to regret the consequences. 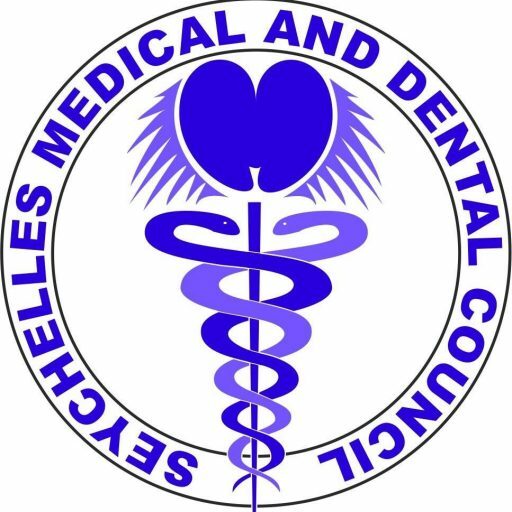 The Seychelles Medical and Dental Council supports all the well-advised campaigns to reduce obesity in people of all ages. 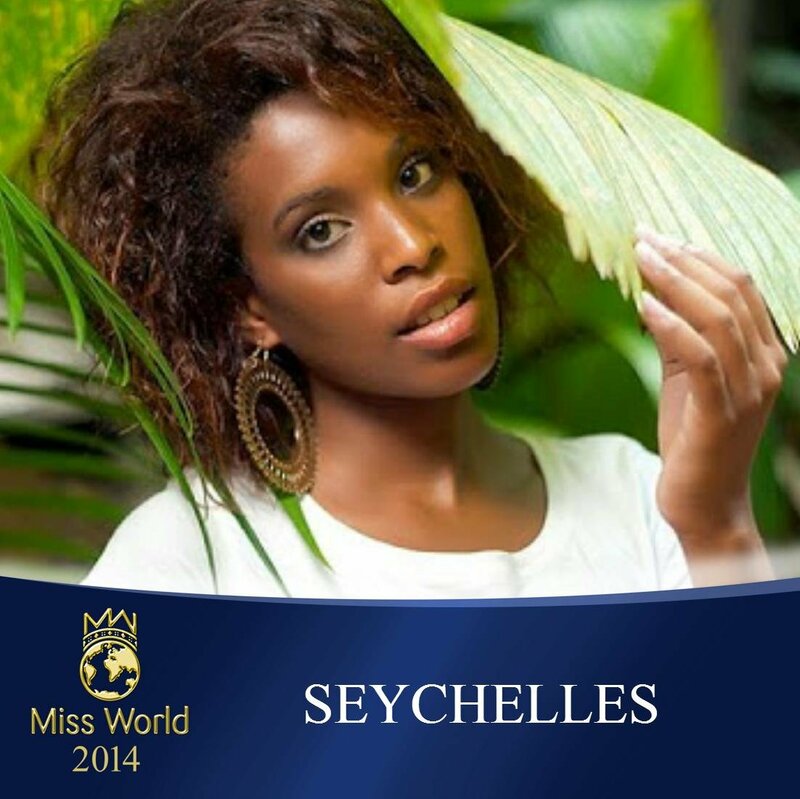 This entry was posted in News Updates and tagged Camilla Estico, Miss Seychelles 2014, Seychelles and obesity and SMDC, Seychelles Medical and Dental Council.